Click the link below for a free, no obligation quote. 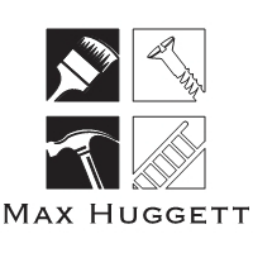 General building services including dry-lining and plaster-boarding, kitchen & bathroom installations, tiling, painting & decorating interiors & exteriors, some groundwork projects. From small one off installations to complete renovations, construction and project management. I work with a variety of other tradesmen, electricians and artisans so please do contact me.